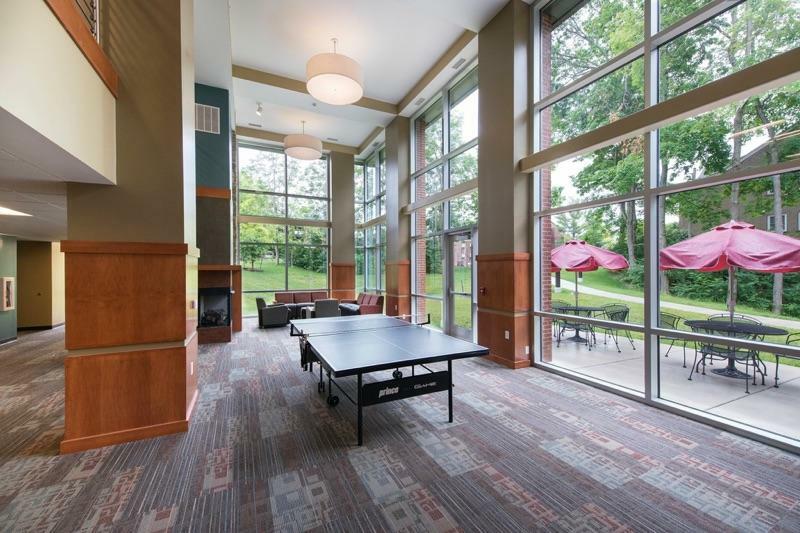 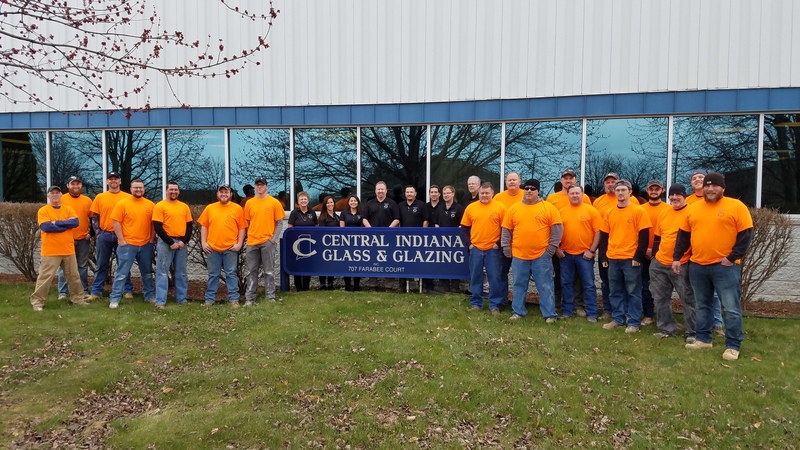 Central Indiana Glass & Glazing, Inc.
We are a commercial and institutional union glazing contractor providing quality work since 1971. 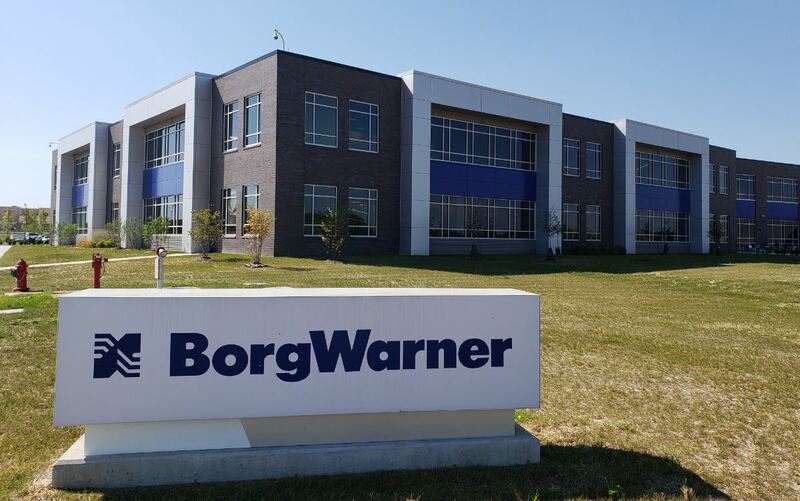 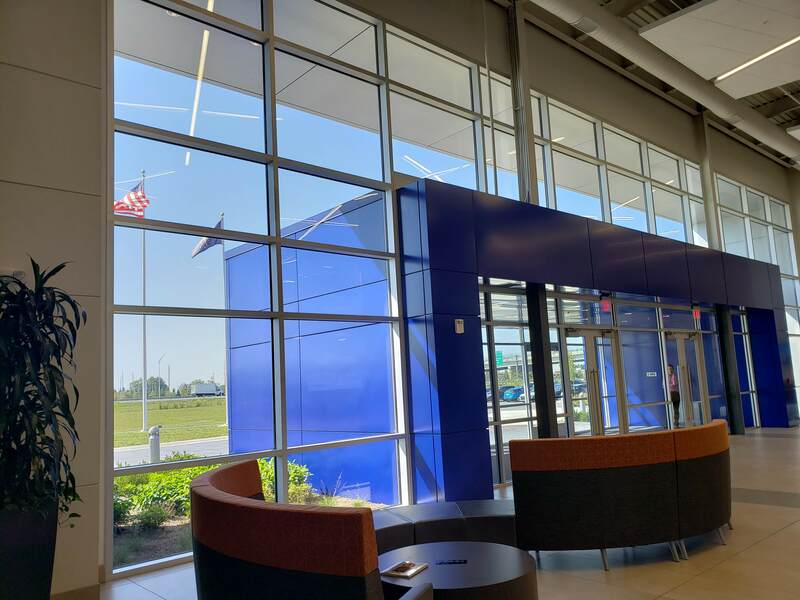 Based out of Lafayette Indiana, our central location between Chicago and Indianapolis allows us to work on projects throughout the northern and central parts of the state. 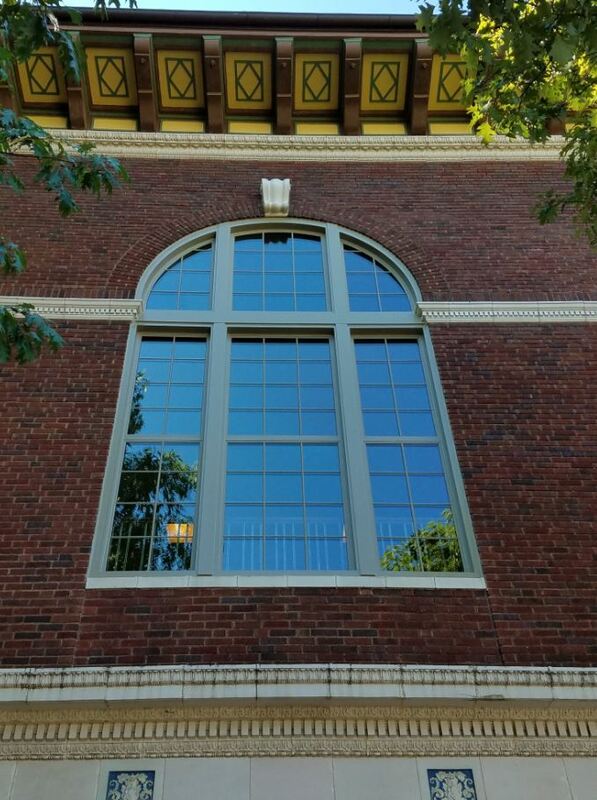 We are signatory to Glaziers, Architectural Metal & Glass Workers Local #1165, assuring a workforce that is not only skilled in the glass and aluminum trade, but also well trained in the safety requirements of today’s construction world. 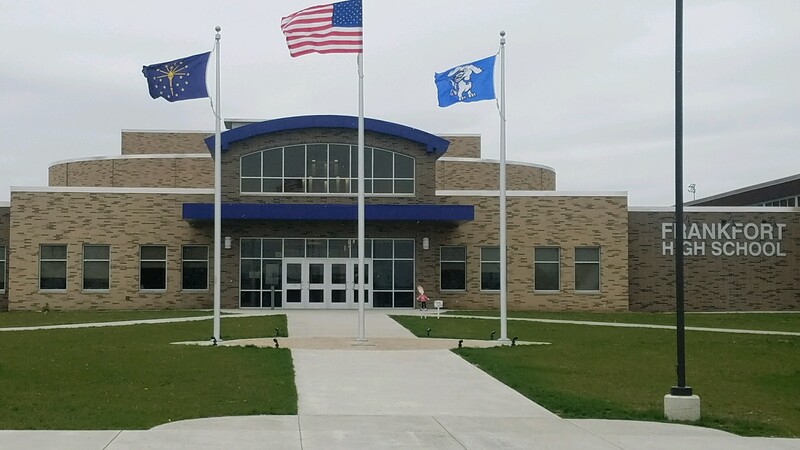 We specialize in K-12 Schools, post-graduate education facilities, hospitals, correctional facilities, churches and retail stores of all sizes. 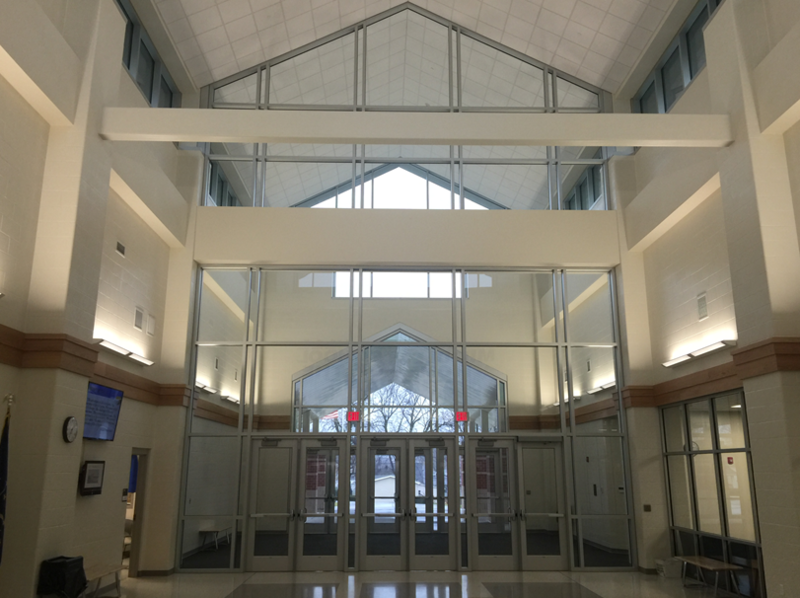 Design-build projects are actively sought out with detailed working drawings, elevations and budget pricing available as needed. 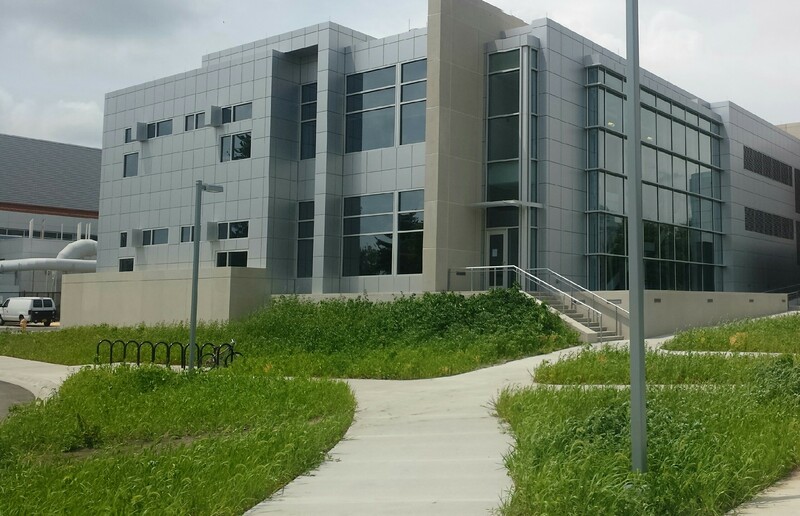 If you have a concept and a willingness to develop it, we can make it happen! 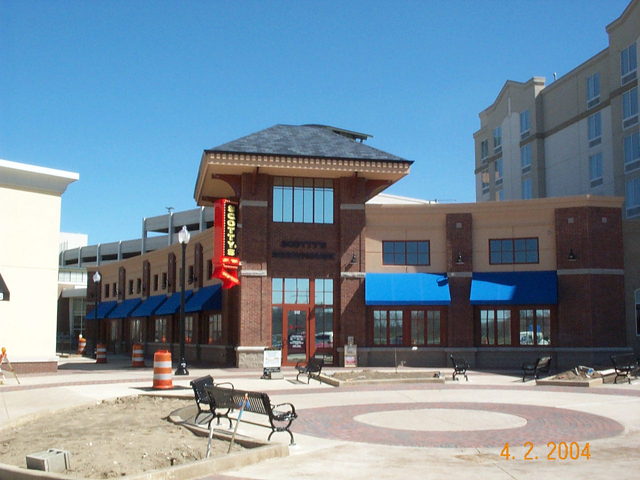 Need a Quote for your Next Commercial Project? 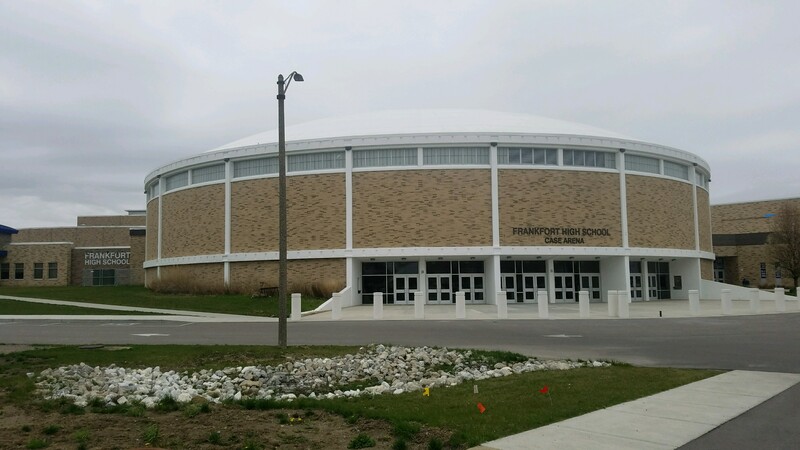 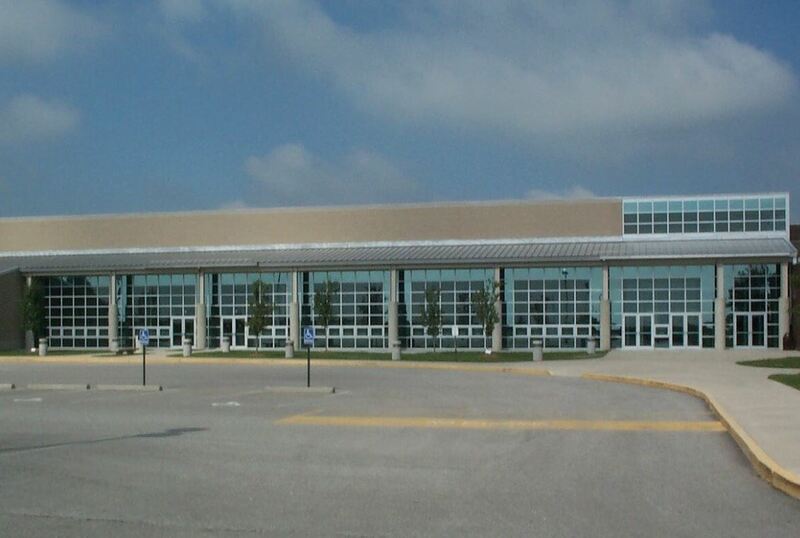 Frankfort High School, located in Frankfort Indiana. 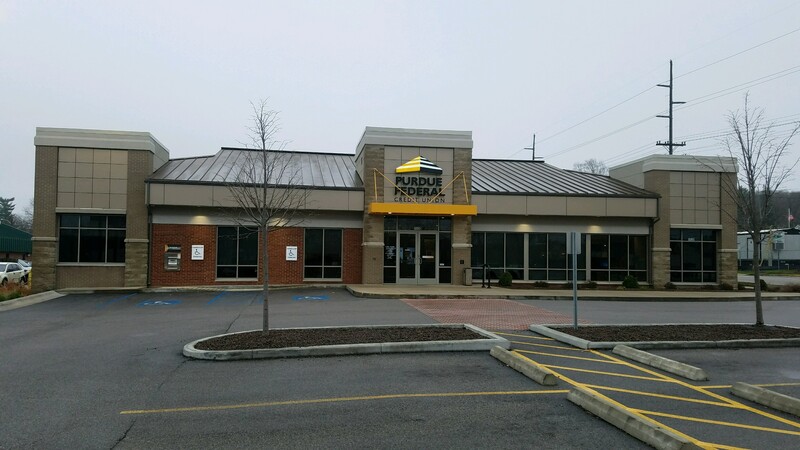 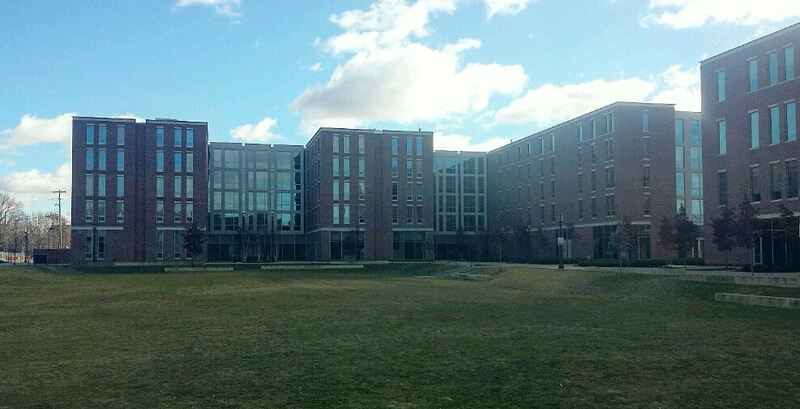 Remodel project completed April 2018. 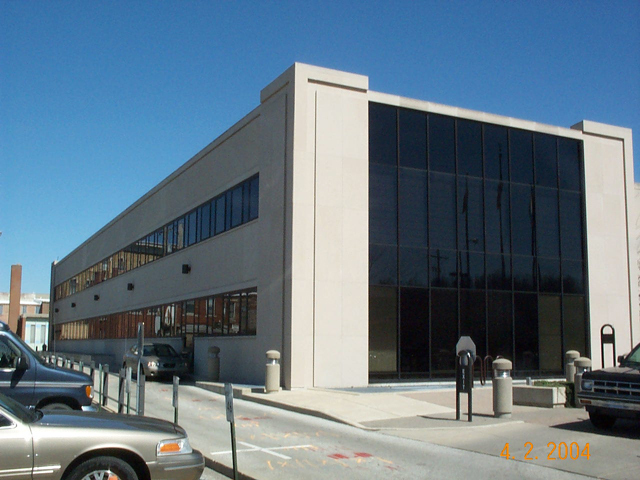 Storefront, Curtainwall, Aluminum Doors, Glazing and Kalwall by Central Indiana Glass & Glazing, Inc. 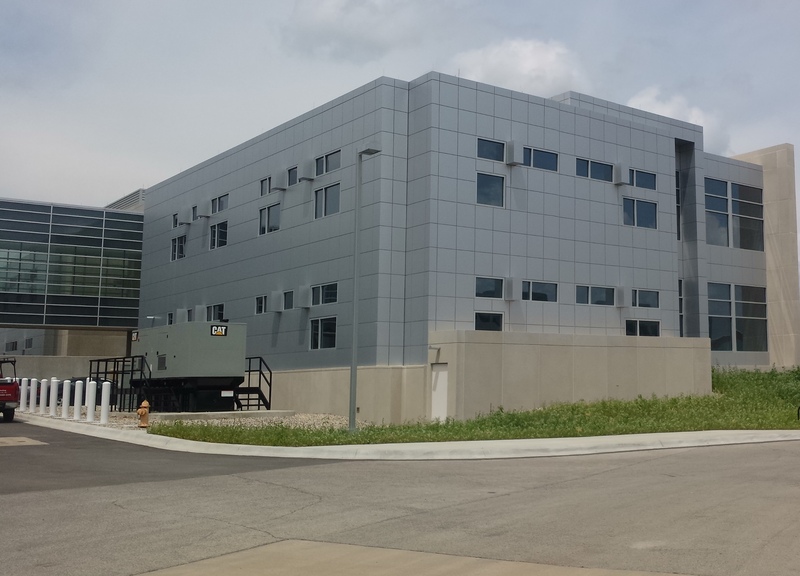 This project is located in Lafayette, Indiana. 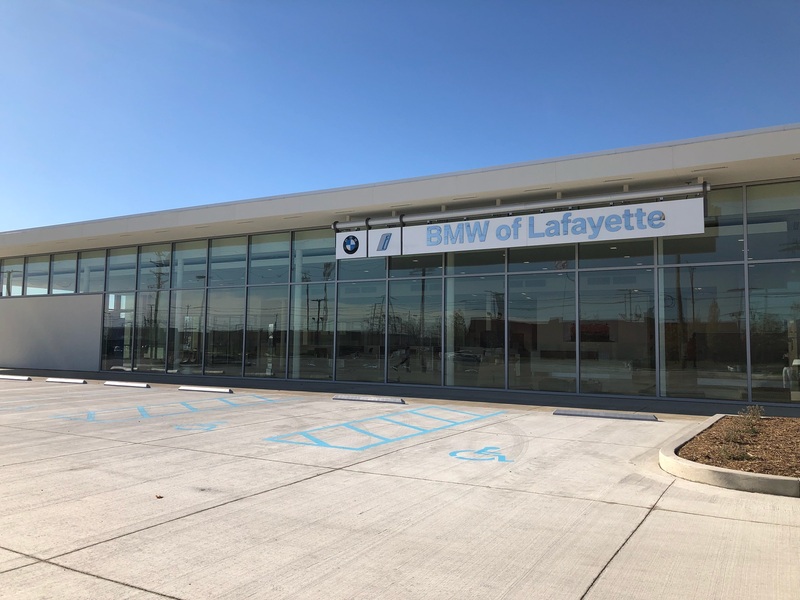 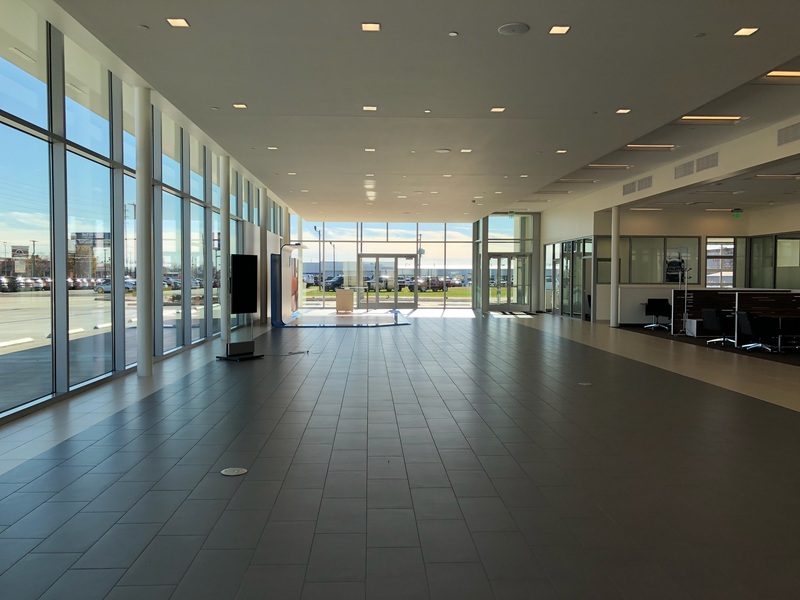 Glass/Glazing, Aluminum Storefront and Curtainwall all completed by Central Indiana Glass & Glazing, Inc.
GE of Lafayette, located on the southside of Lafayette, Indiana. 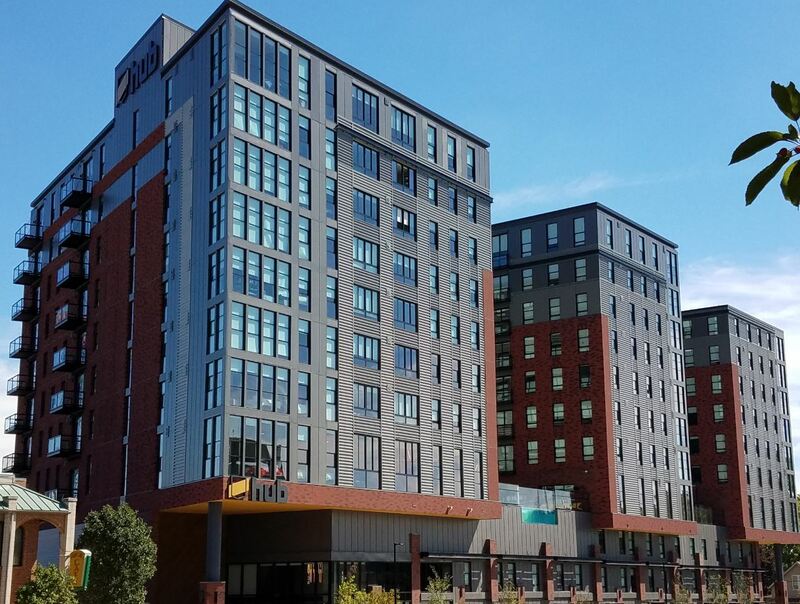 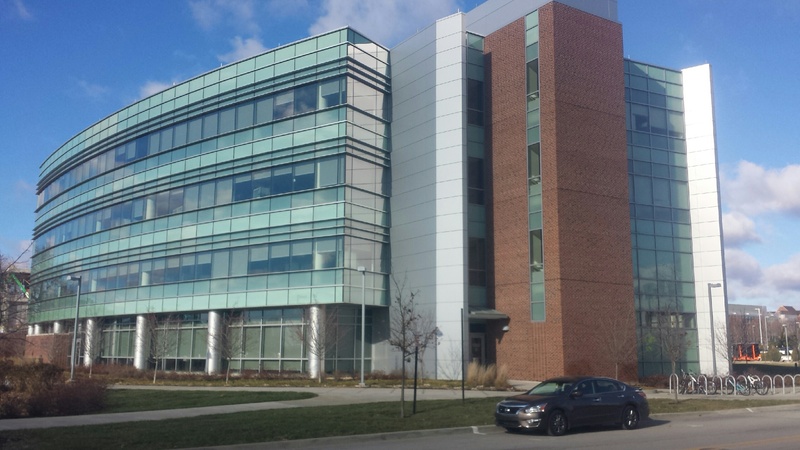 Glazing and Aluminum Curtainwall by Central Indiana Glass & Glazing, Inc.